Commercial truck drivers sometimes engage in dangerous practices on the road—often on a regular basis. While the Federal Motor Carrier Safety Administration (FMCSA) has enacted and enforced strict regulations intended to prevent dangerous behaviors, some truck drivers and trucking companies continue to violate these rules, putting everyone on the road in danger. 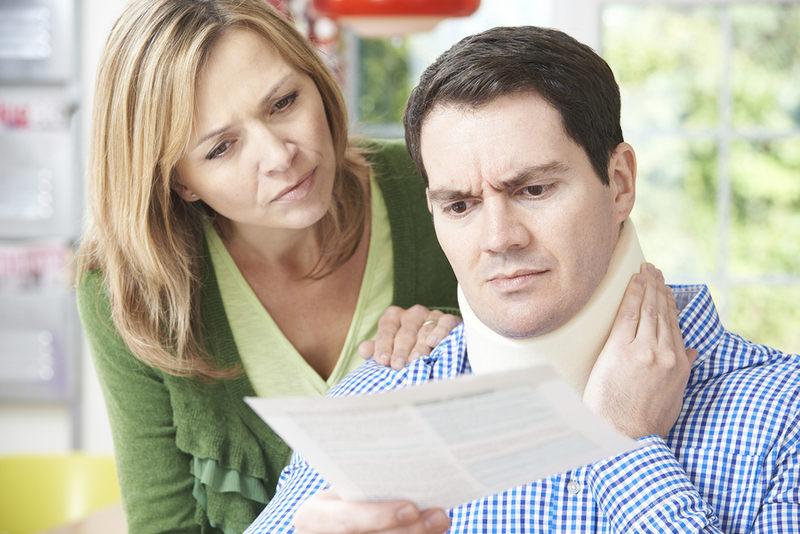 Because accidents can happen, no matter how careful you a driver you are, here is some straight forward advice that every car accident victim needs to take, from PageLaw.com’s team of highly experienced personal injury lawyers who have helped hundreds of people successfully navigate the legal issues caused by a vehicle accident. The National Highway Traffic Safety Administration reports the frequency of traffic fatalities is three times greater at night. Only 25 percent of all driving occurs at night, yet over 50 percent of the total traffic deaths occur then. During fall and winter, it gets dark earlier and the weather can be treacherous. In addition, there are generally more large commercial trucks transporting and delivering goods in anticipation of the holiday season. 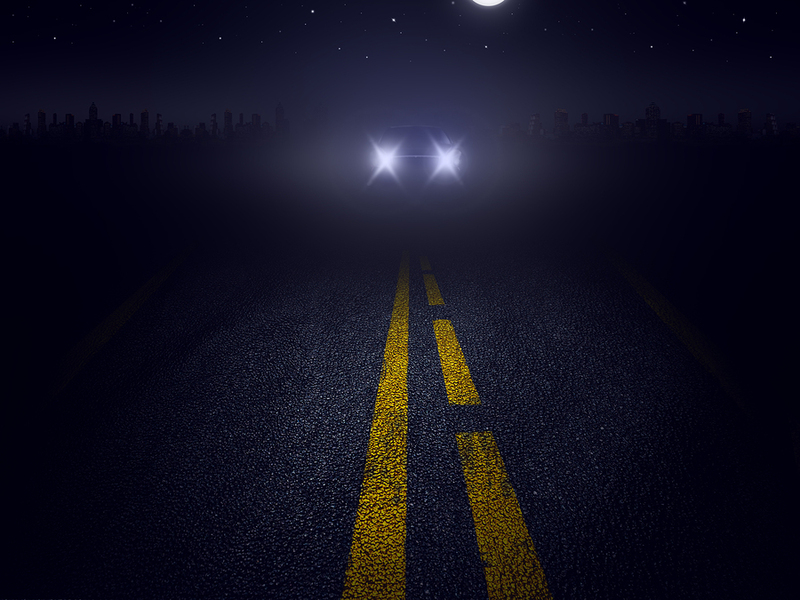 Driving at night between October and February can be more dangerous than at other times of the year. At any given moment, you can see large commercial tractor-trailer trucks hauling cargo on the interstates and highways in and around St. Louis. While these vehicles and their drivers are highly regulated, they are often involved in serious injury-causing accidents. Data collected by the National Highway Traffic Safety Administration (NHTSA) indicates accidents involving large trucks injured about 116,000 people during 2015. 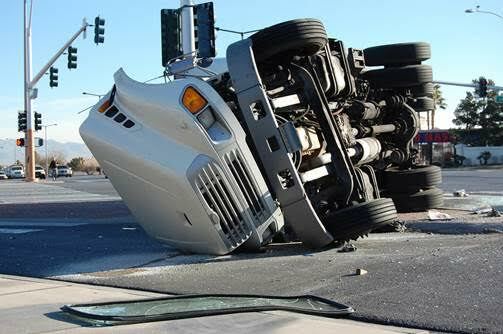 Truck accidents can be caused by many of the same things that cause “regular” car accidents, including speeding, distracted driving, drunk driving, and failure to follow the rules of the road. 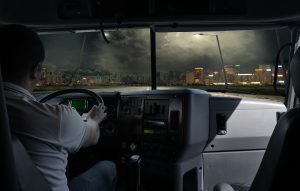 There are, however, certain causes that are unique to commercial truck accidents. These include things like malfunctioning air brakes, improperly loaded or secured cargo, defective coupling devices, and federal safety regulation violations. When a truck driver is working for a company and causes a crash, the trucking company that employs the driver may be liable for the damage and injuries caused. 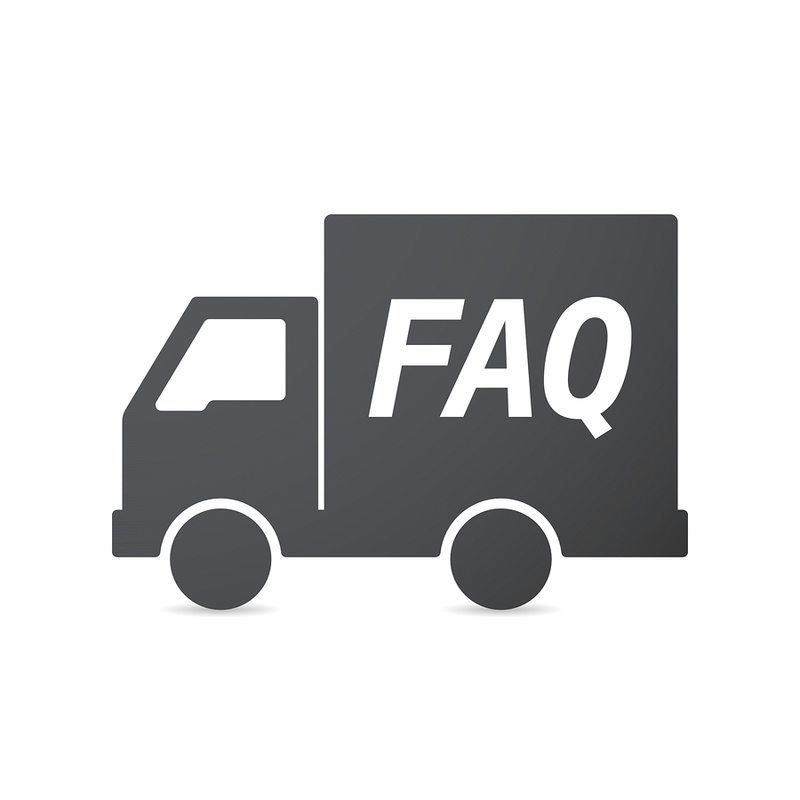 In addition, trucking companies may face liability for their own actions or inactions. One common example of trucking company negligence is negligent hiring. 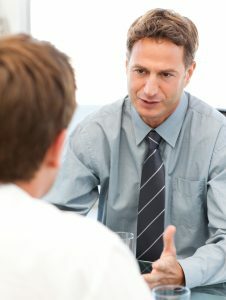 Negligent hiring means the company hired someone to drive a commercial truck when the company knew or should have known the driver was not qualified.